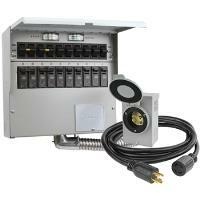 310CRK kit includes: model 310C ten-circuit prewired transfer switch, PC3010 power cord (10 feet, 10 AWG, L14-30 ends), and the PB30 outdoor painted steel power inlet box (L14-30 inlet). 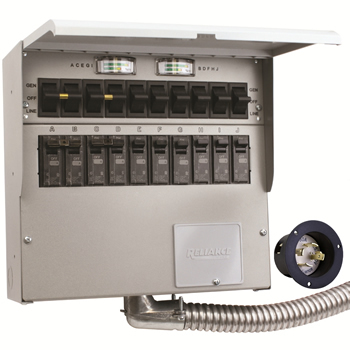 The Pro/Tran 2 is the next generation of Loadside™ manual transfer switch by Reliance Controls. 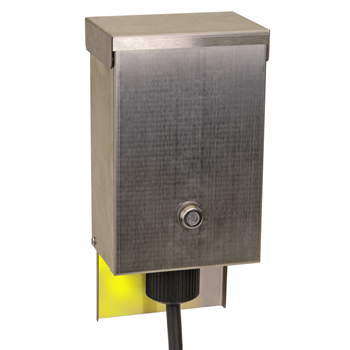 These indoor surface mount transfer switches are designed for fast installation in residential and commercial applications. The 16-inch flexible conduit whip attaches easily to a knockout on the load center and all factory wires are clearly marked and colored for identification. 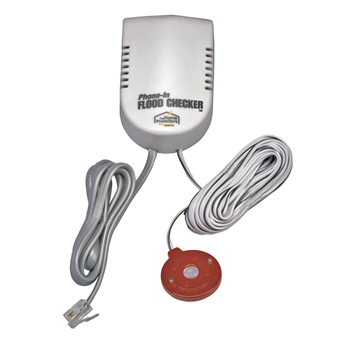 Simply select the circuits needed in an emergency and connect them to the Pro/Tran 2 wire leads as instructed in the manual. 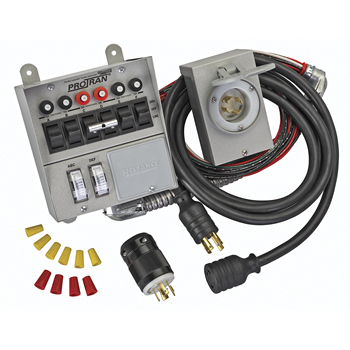 Pro/Tran 2 transfer switches feature a rugged powder-coated steel cabinet with six combination 1/2-inch and 3/4-inch knockouts, and 1-inch interchangeable circuit breakers. 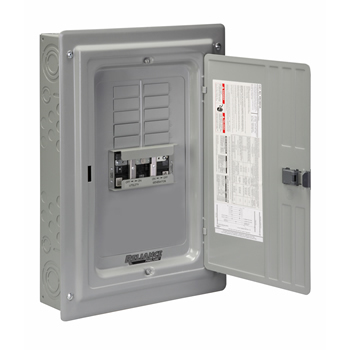 The 1-inch breakers allow a larger circuit size (max of 1 x 30A double-pole), and installation of AFCI & GFCI breakers. All models include a hinged detachable cover to help protect and finish off the overall look of the product. 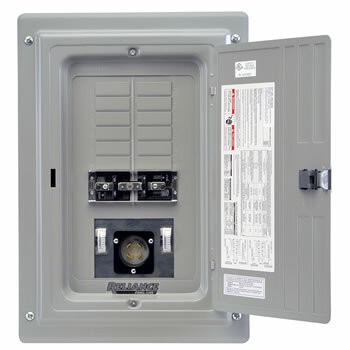 All models are UL Listed for most brands of 1-inch interchangeable circuit breakers and can be easily re-configured in the field for multiple double-pole circuits. 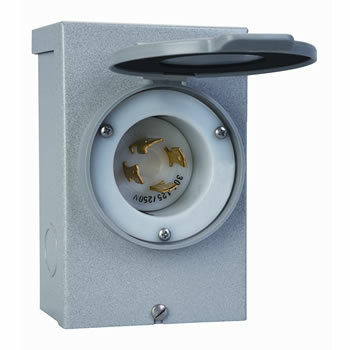 The Pro/Tran 2 still utilizes non-defeatable (break-before-make) double-throw toggle switches. Many models feature new color-coded watt meters to help balance and manage the generator load. 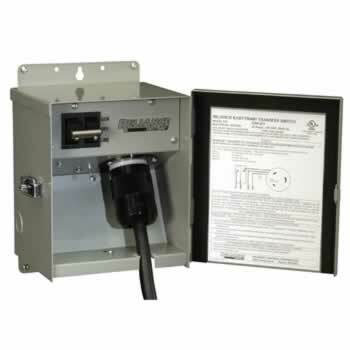 The Pro/Tran 2 series is UL Listed to UL Standard 1008 and is suitable for use in accordance with Article 702 of the National Electrical Code ANSI/NFPA 70.